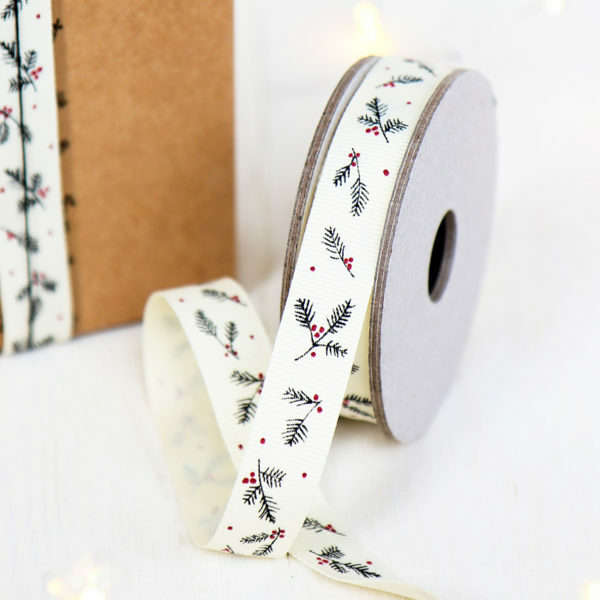 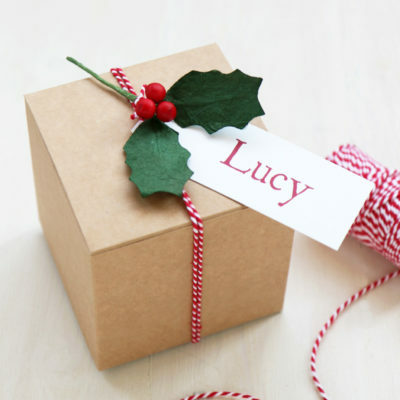 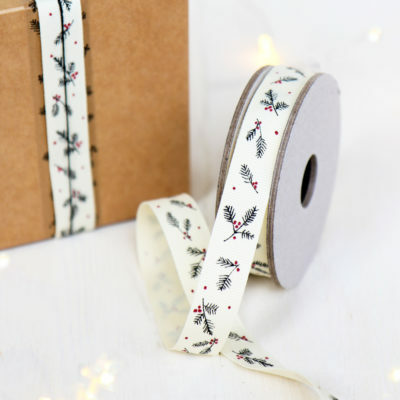 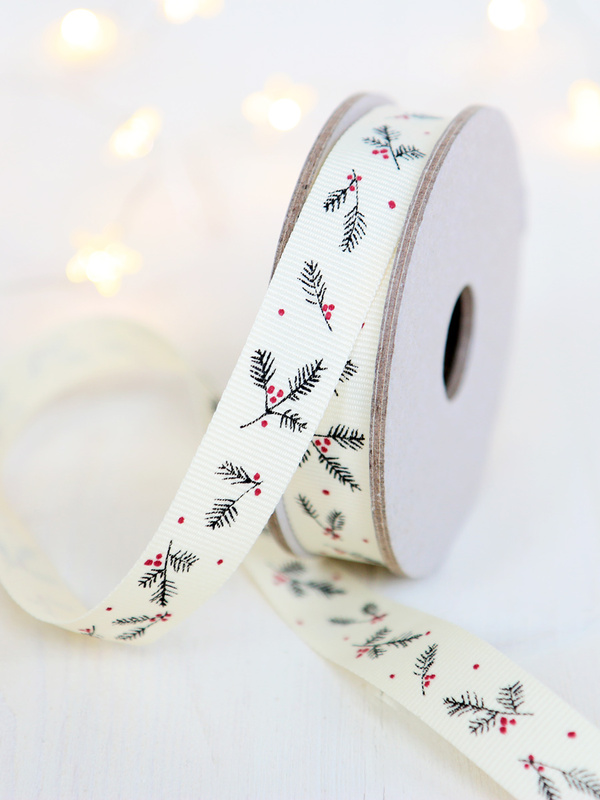 A lovely Christmas ribbon in high quality ivory grosgrain with a fir and berry print design. 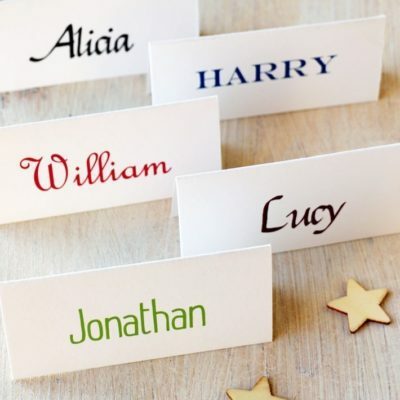 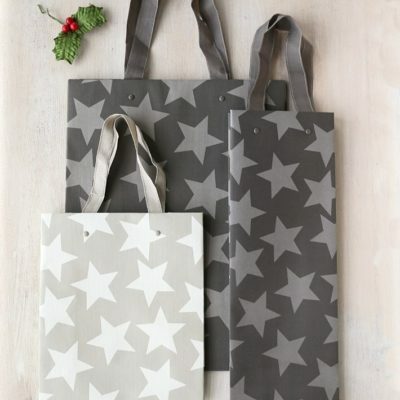 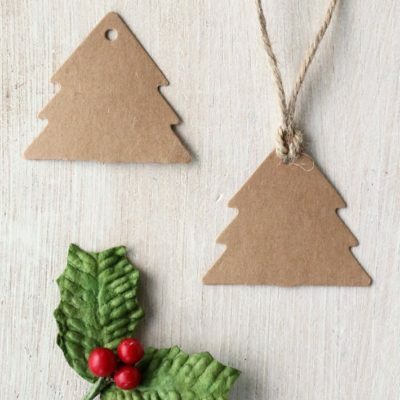 Perfect for Christmas gift wrap and crafts. 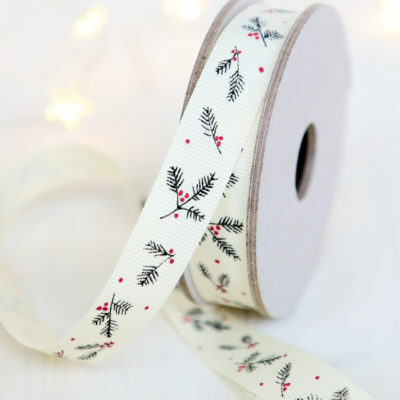 The ribbon is 3 metres in length and 16mm wide.